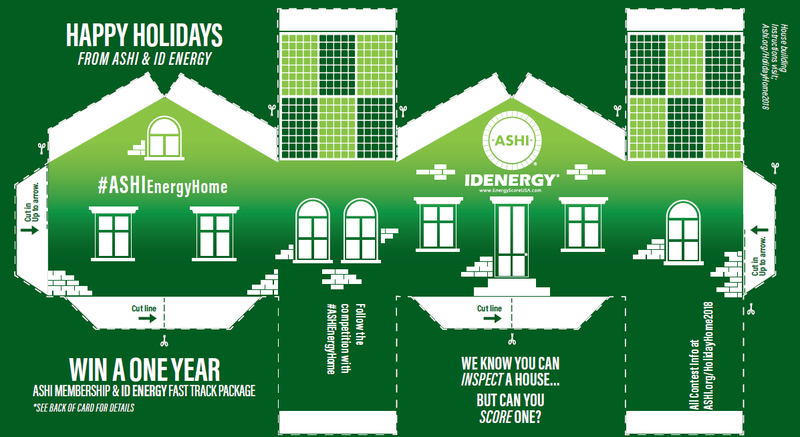 Fast Track Training from ID Energy and one year of unlimited QA. Terms and conditions apply. Must be an active ASHI member to qualify.